According to statistics, Omari Amili’s story should have turned out much differently. His parents suffered from addiction which led to him growing up in poverty and struggling in school. Eventually, he ended up serving prison time—which was no surprise considering the combination of life factors that would suggest a lifetime of struggles with the criminal justice system. Though Amili was a product of what’s often referred to as the “school-to-prison pipeline,” it was ultimately education that changed Amili’s life. 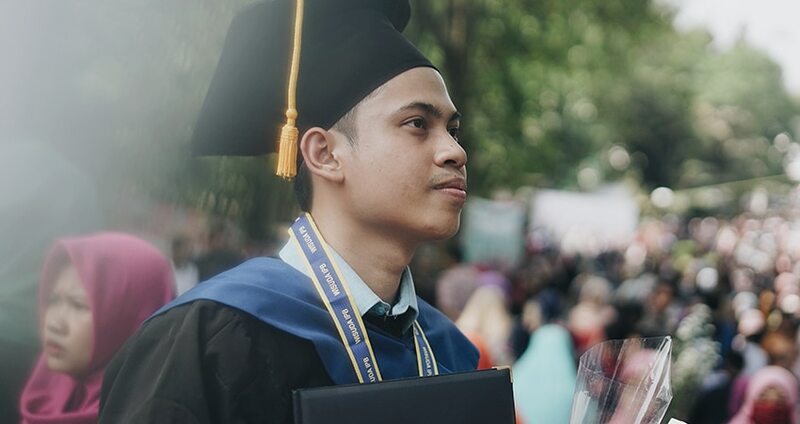 Blending his personal story and scholarship, Amili leads a discussion on the benefits of another path: the “prison-to-college pipeline,” where incarcerated and formerly incarcerated people can take college courses and receive a degree. Studies have shown that education is one of the best ways to reduce the chance of returning to prison, and Omari explores how we all benefit—as individuals and a society—from the new perspective, sense of direction, and confidence education provides. 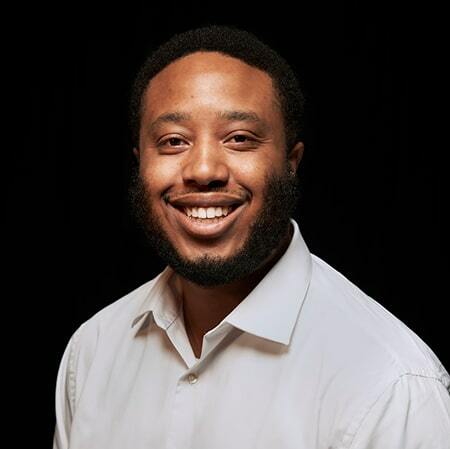 Omari Amili earned a Master’s degree in Interdisciplinary Studies from the University of Washington Tacoma, where his research focused on the benefits of college education for formerly incarcerated people. In 2018, he was named a Distinguished Alumni by Pierce College, and has been featured in The Seattle Times and The News Tribune. Amili is an author and community leader who has worked with South Seattle College, the ACLU of Washington, and Civil Survival.